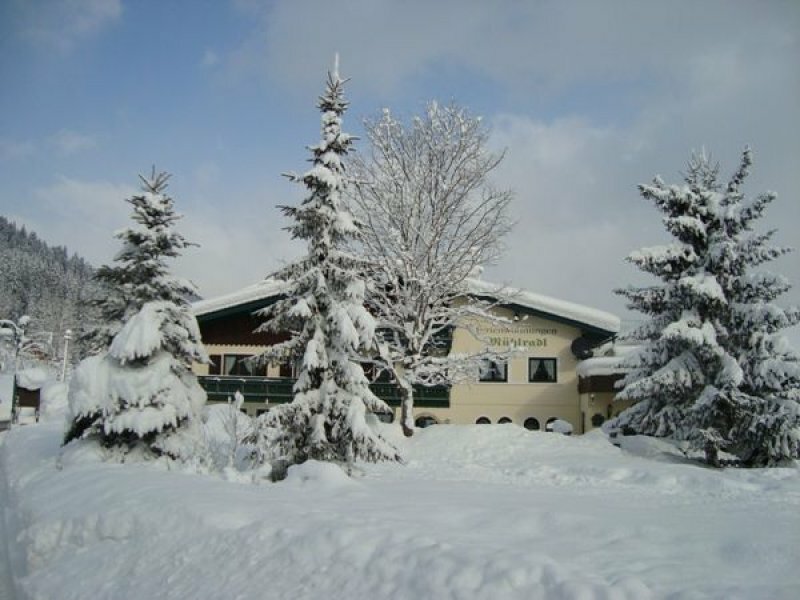 Holiday in Austria – Vvacation in Gosau: Mount Gosaukamm in the winter time. 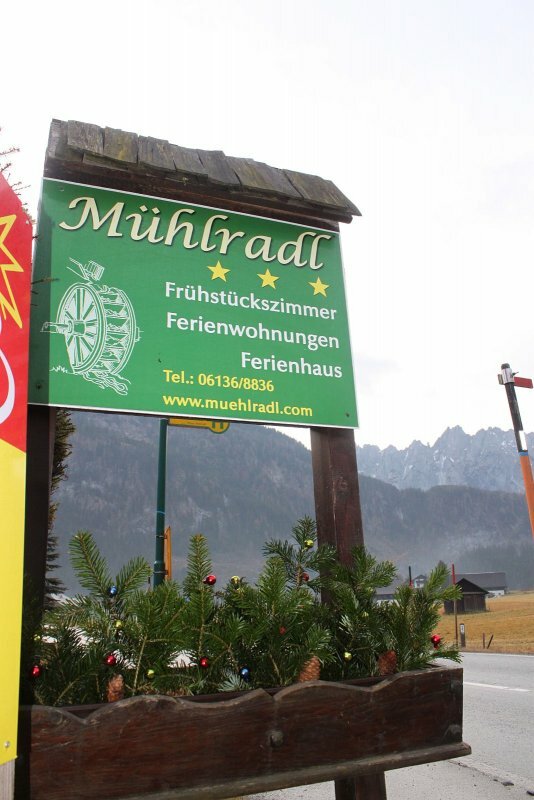 Holiday in Austria – Vvacation in Gosau: Mühlradl in the winter time - Quelle: Ferienwohnungen Mühlradl. 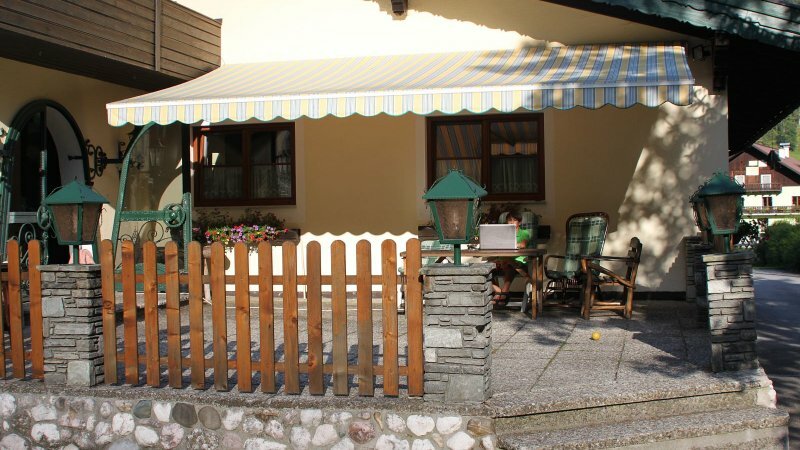 Holiday in Austria – Vvacation in Gosau: Mühlradl in the summer time - sun terrace. 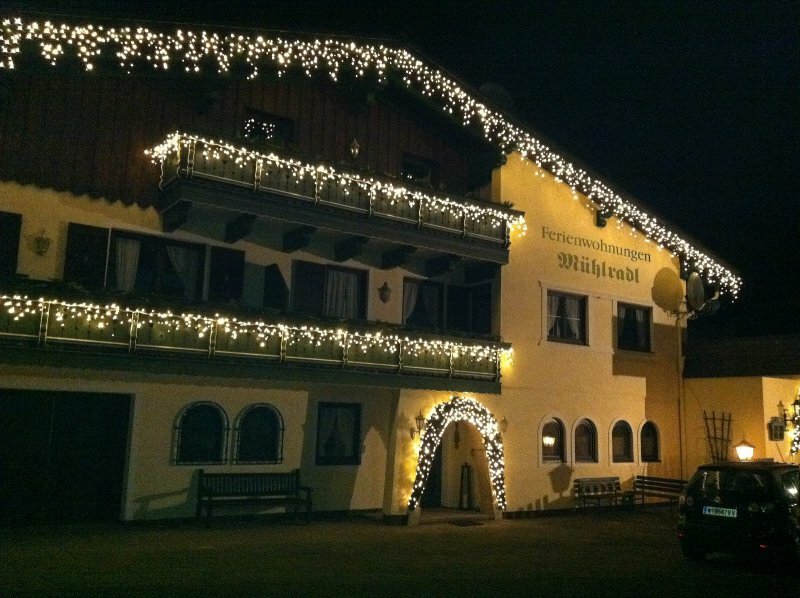 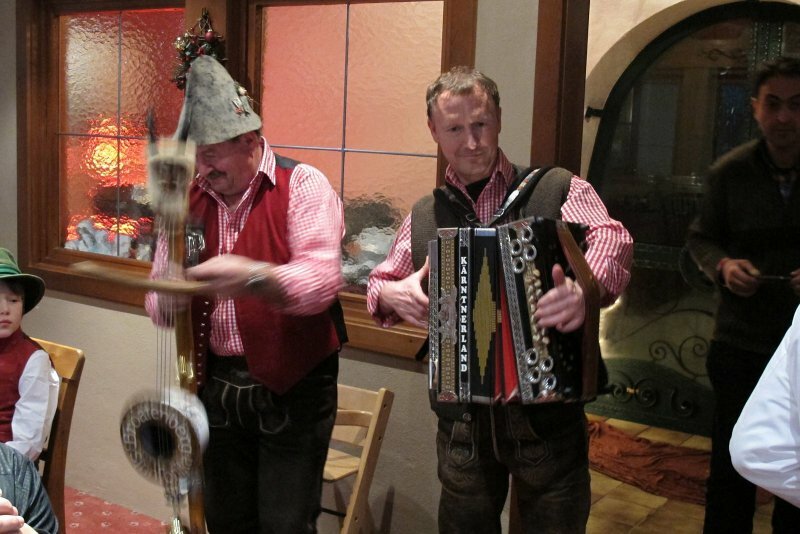 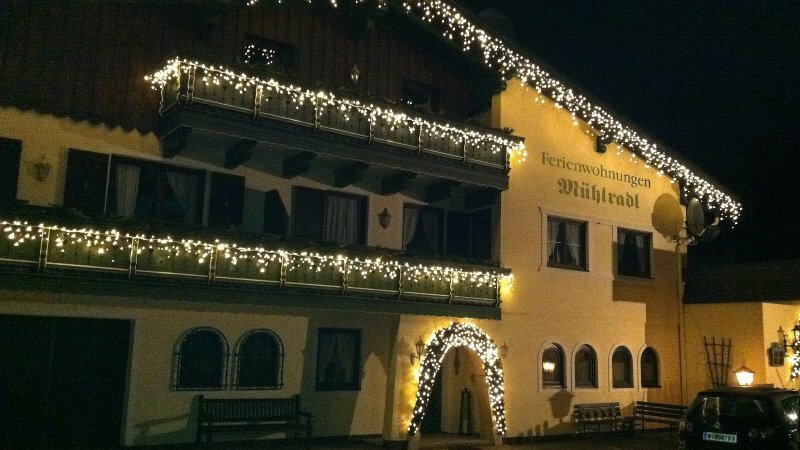 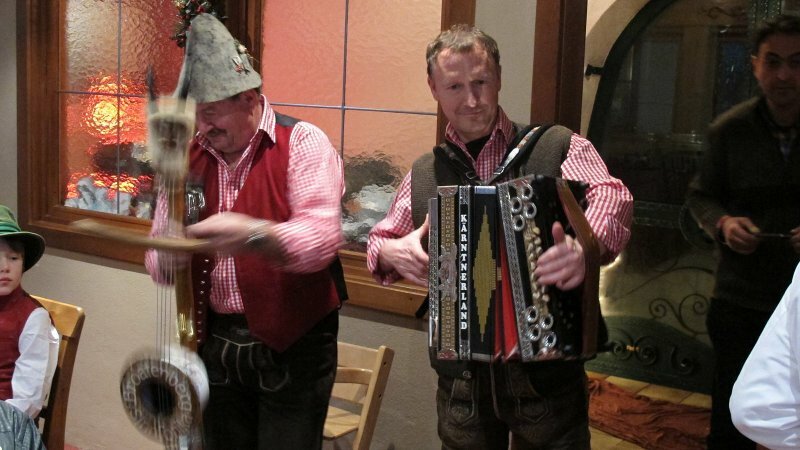 Holiday in Austria – Vvacation in Gosau: New year celebration at Mühlradl. 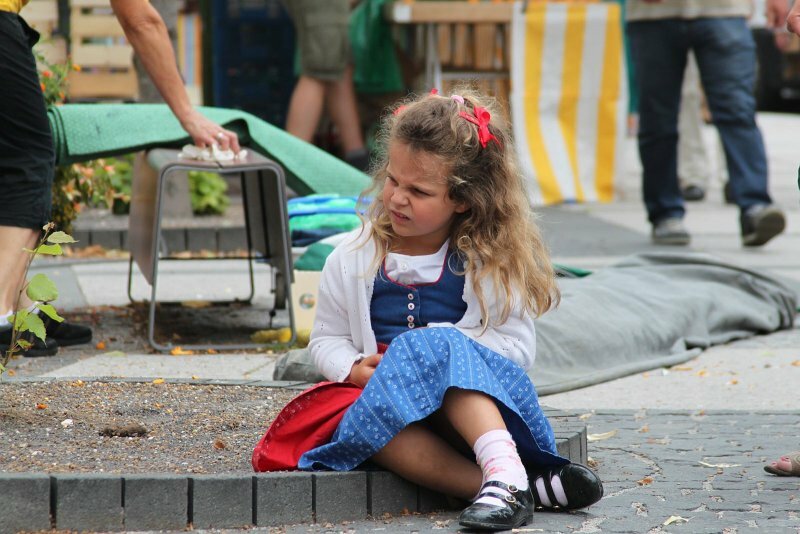 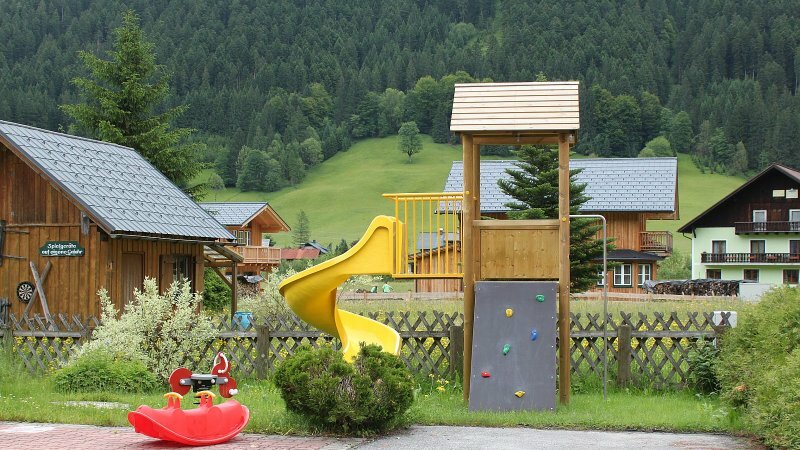 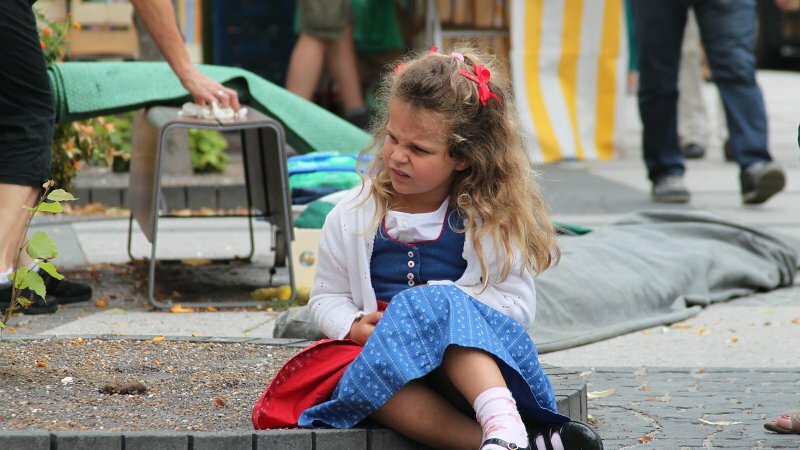 Holiday in Austria – Vvacation in Gosau: Playground at Mühlradl. 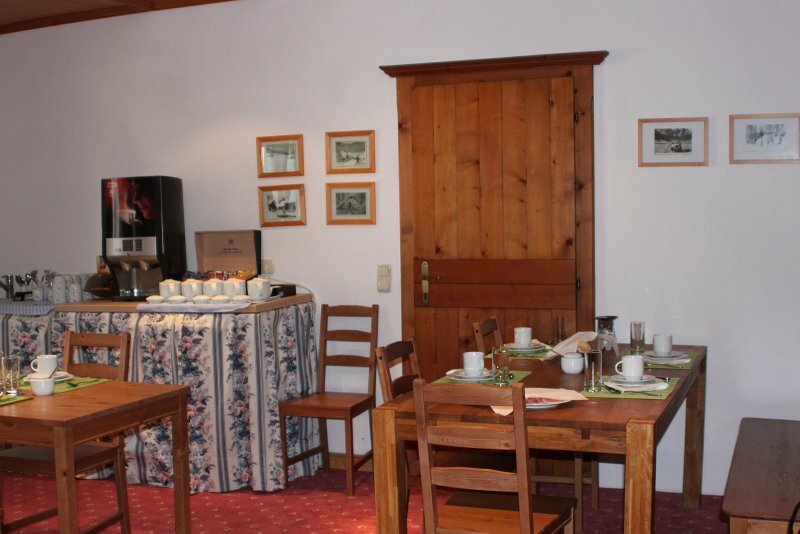 Holiday in Austria – Vvacation in Gosau: Breakfast Room at Mühlradl in the World Heritage Region Hallstatt Dachstein Salzkammergut. 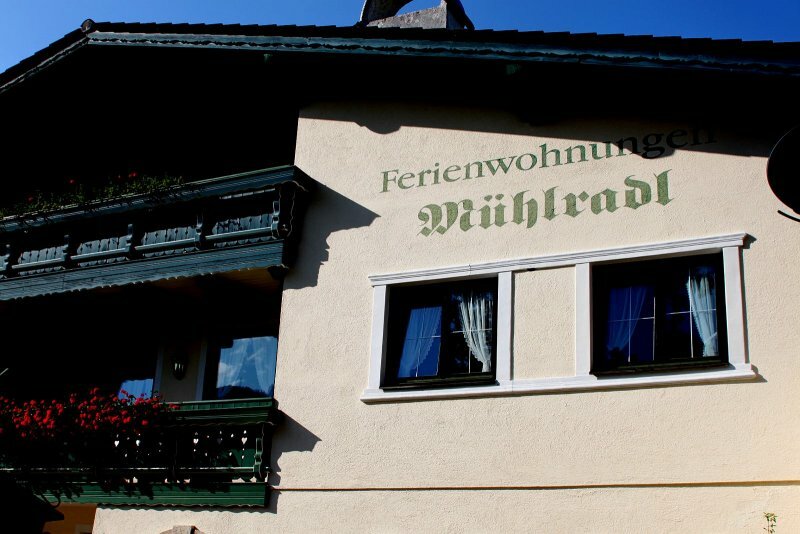 Holiday in Austria – Vvacation in Gosau: street board at Mühlradl in the World Heritage Region Hallstatt Dachstein Salzkammergut. 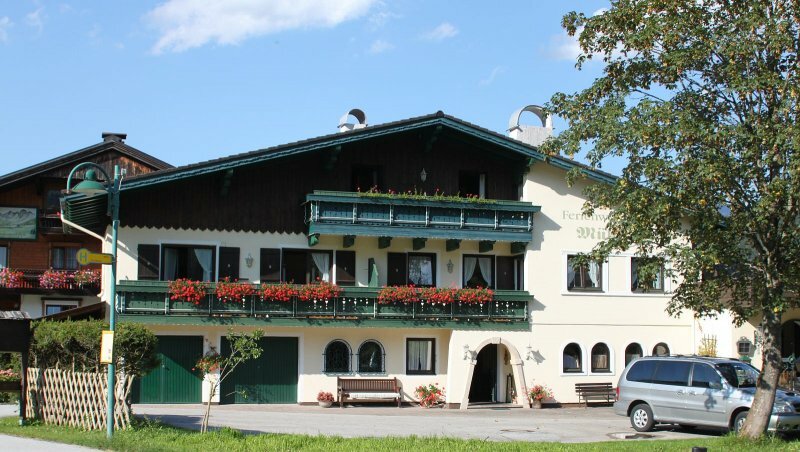 Holiday in Austria – Vvacation in Gosau: Guesthouse Mühlradl in the World Heritage Region Hallstatt Dachstein Salzkammergut. 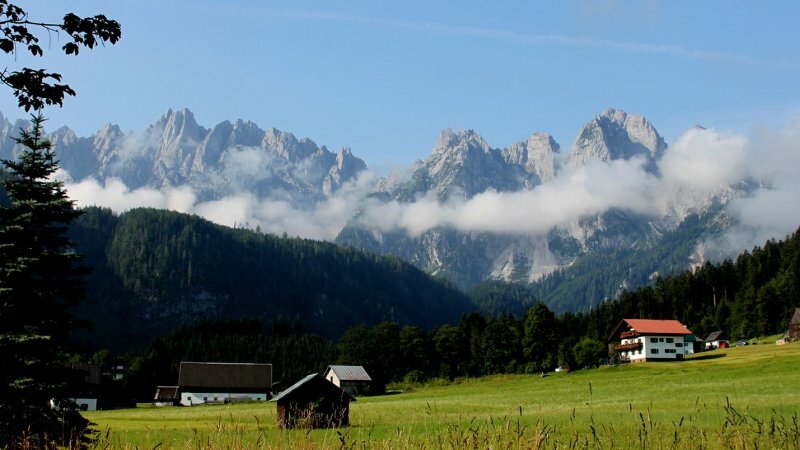 Gosau is a wide and sunny valley, which leads towards the magnificent Dachstein Glacier and the highest mountain region within the Inner Salzkammergut (Hoher Dachstein 3.004 m). 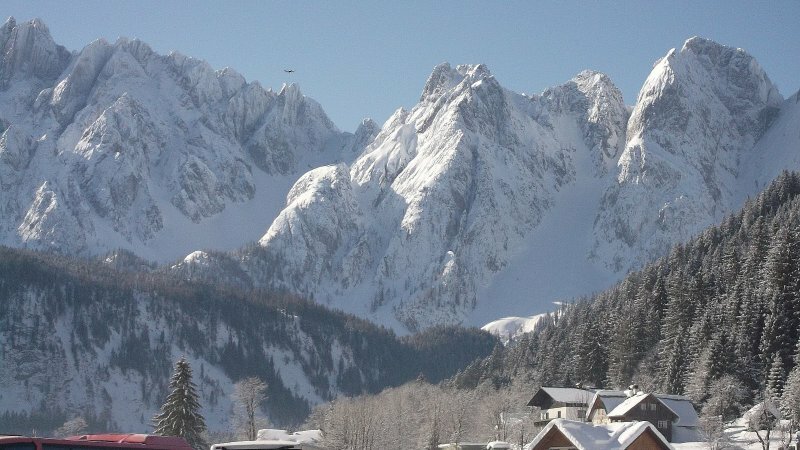 The region is UNESCO listed as a Cultural and Natural World Heritage Site due to its natural beauty and surrounding culture. 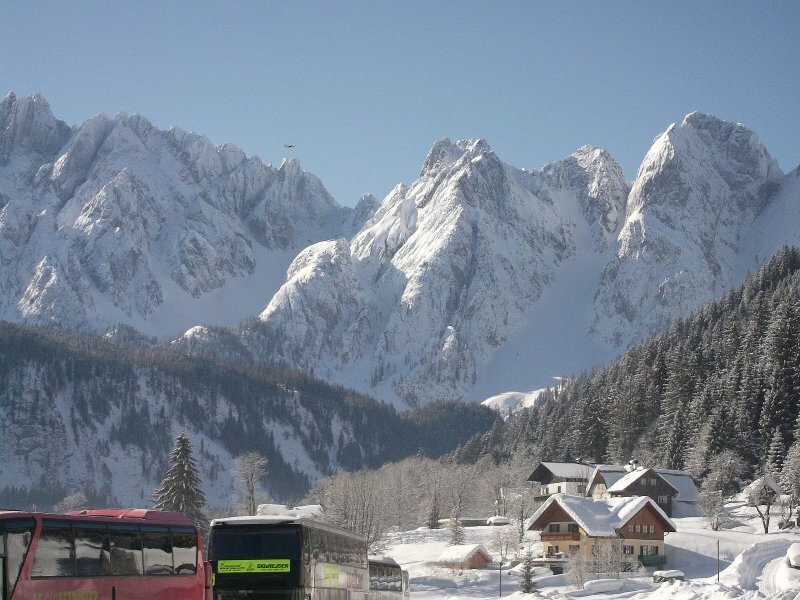 Gosau-Dachstein West is described as «the Island in the Mountains» with over 140 km of uncrowded pistes with something to offer all level of skiers and guests who just wish to experience a winter wonderland. 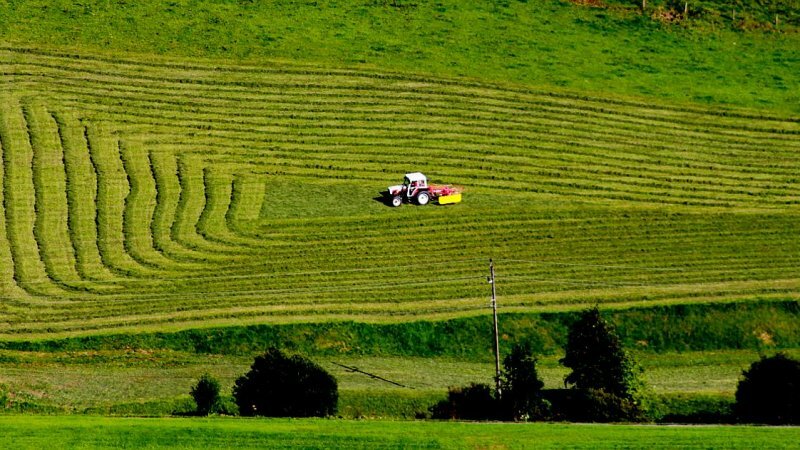 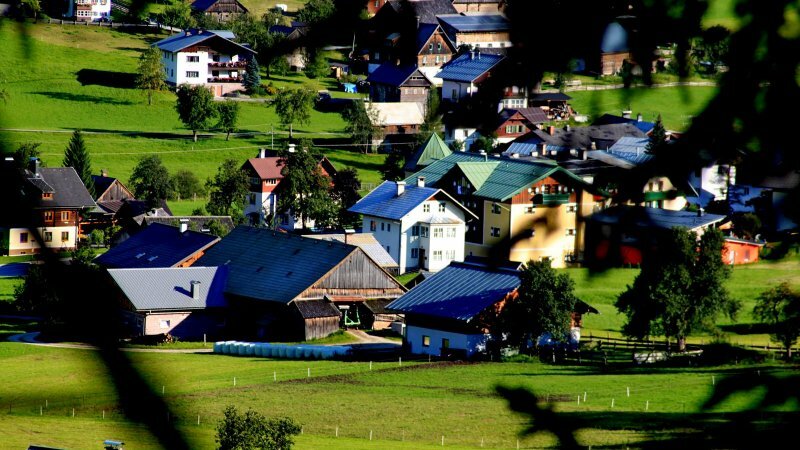 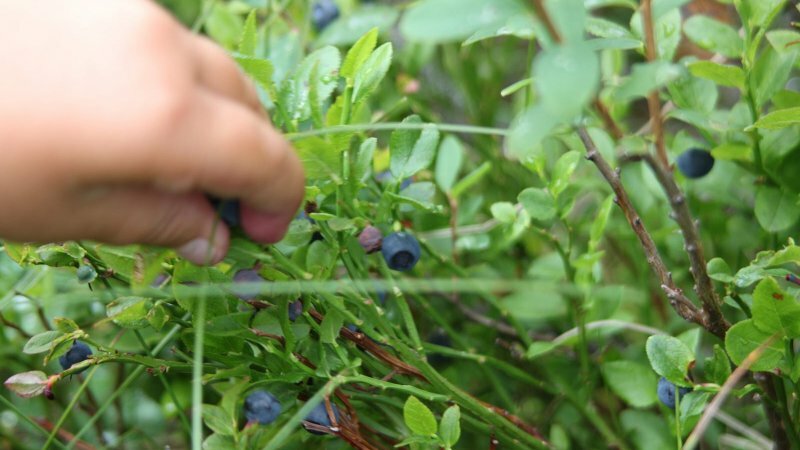 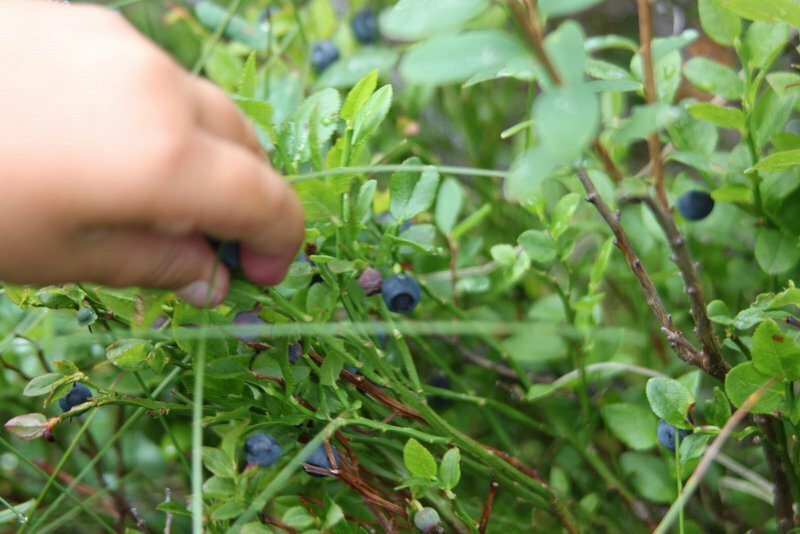 In summer, Gosau becomes a paradise for walking, hiking, bicycling, and other exciting activities. 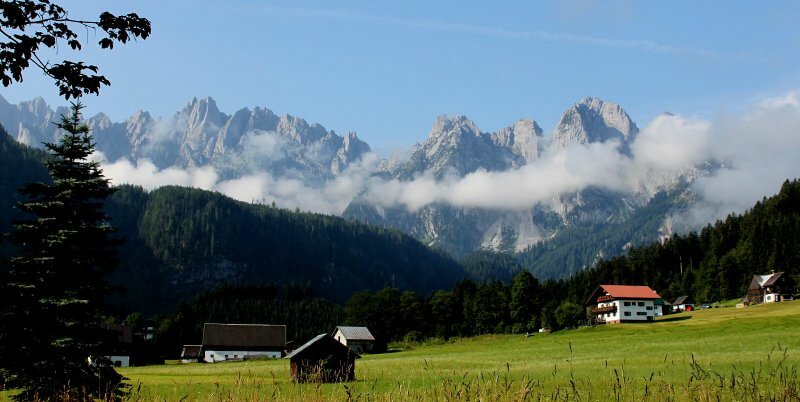 There is summer cable car to go up the Zwieselalm Berg for hiking. 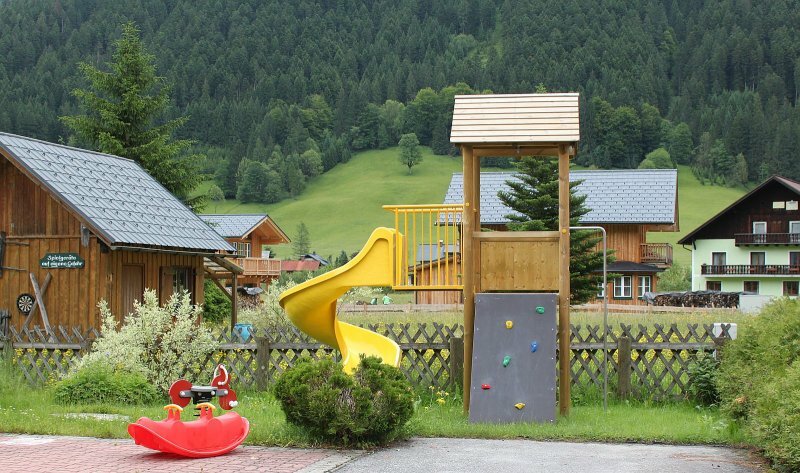 The routes are well-marked and perfectly maintained. 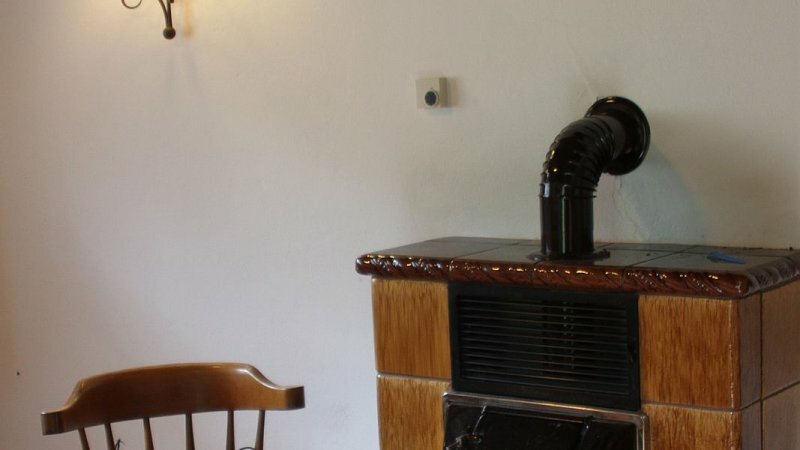 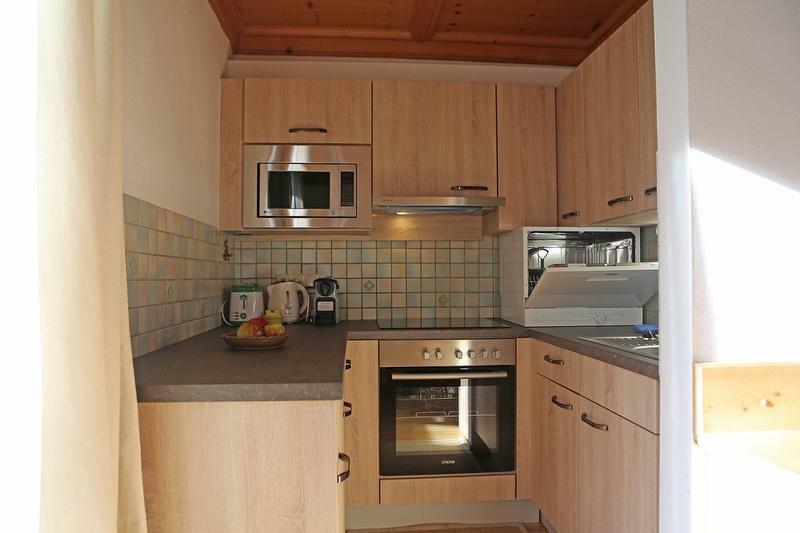 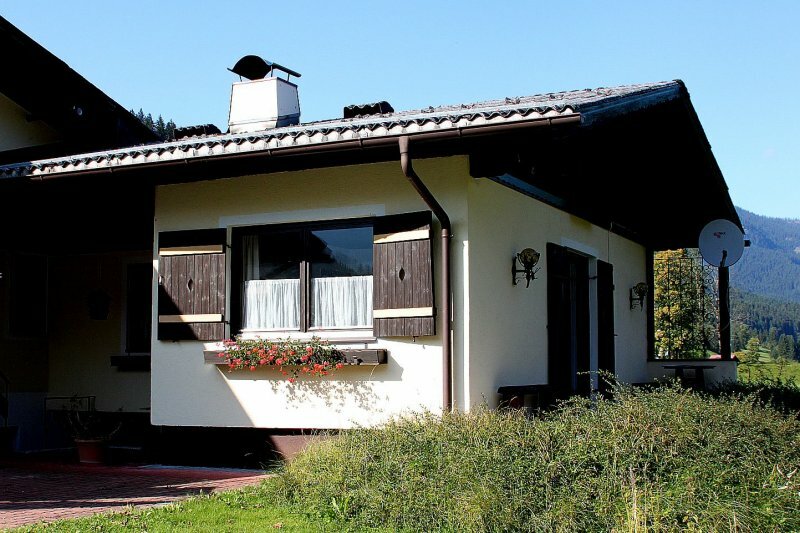 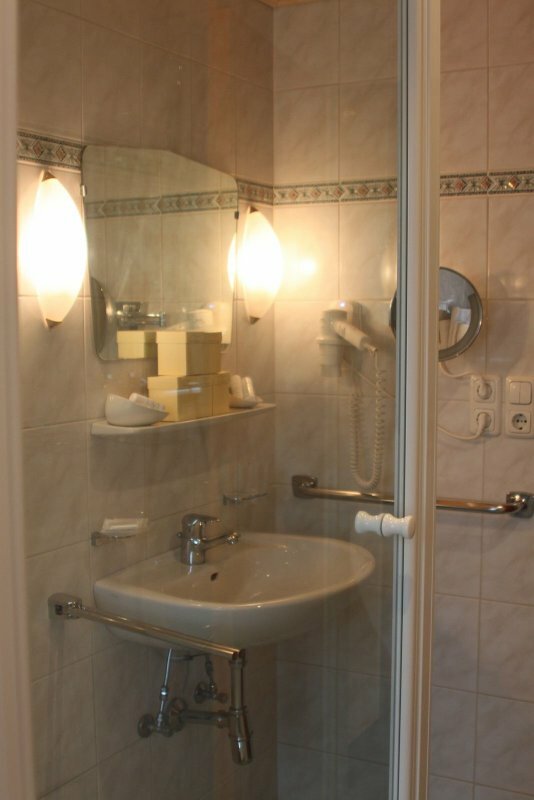 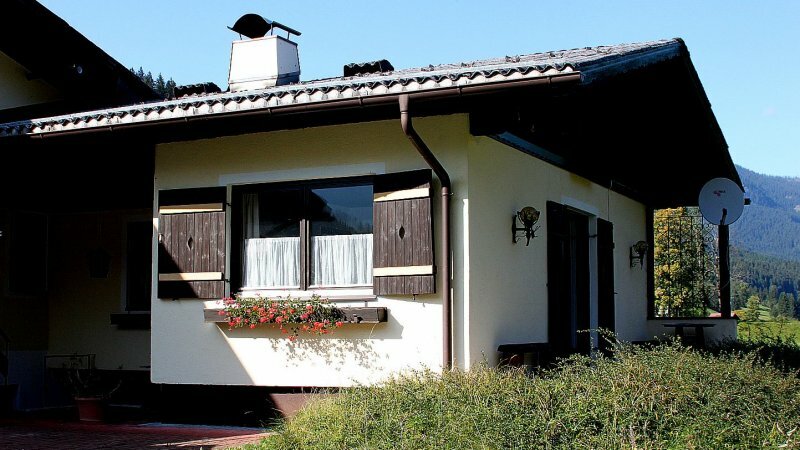 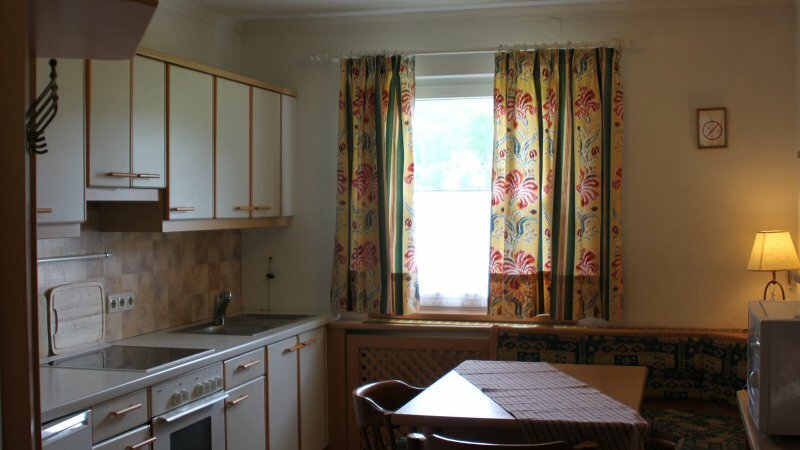 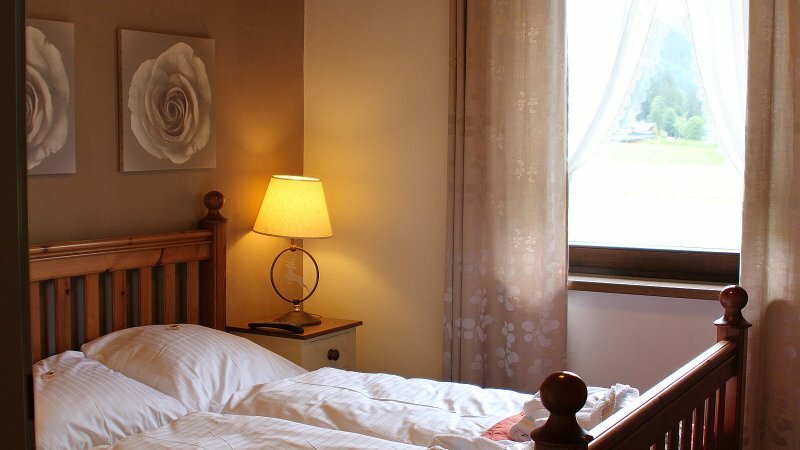 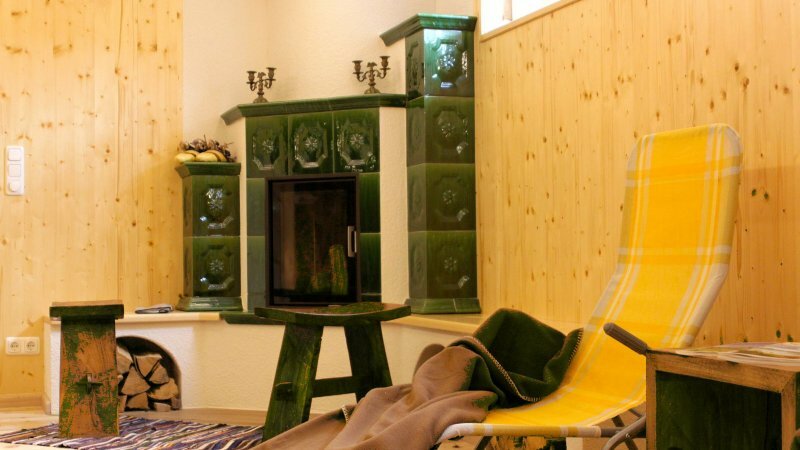 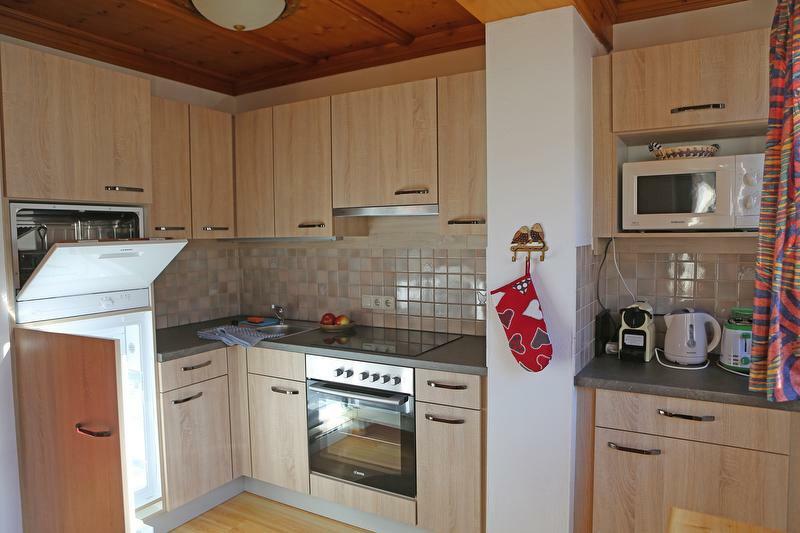 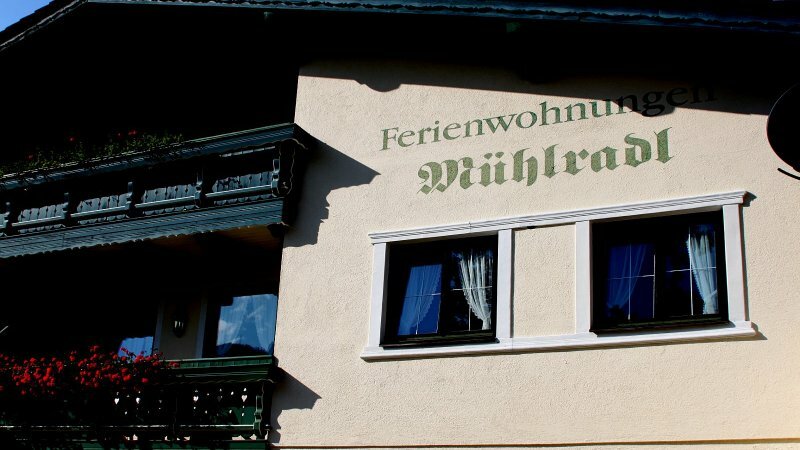 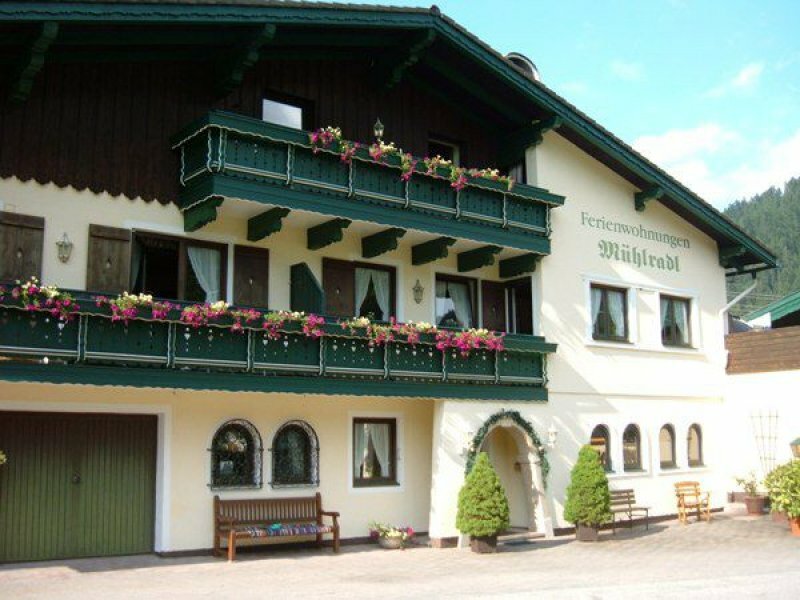 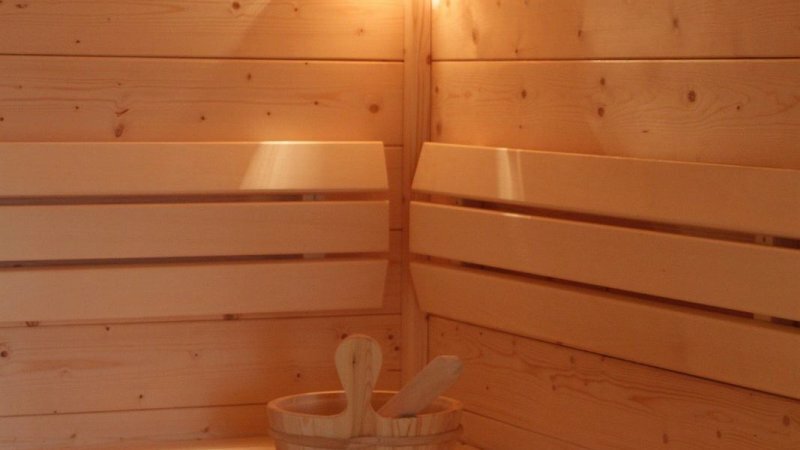 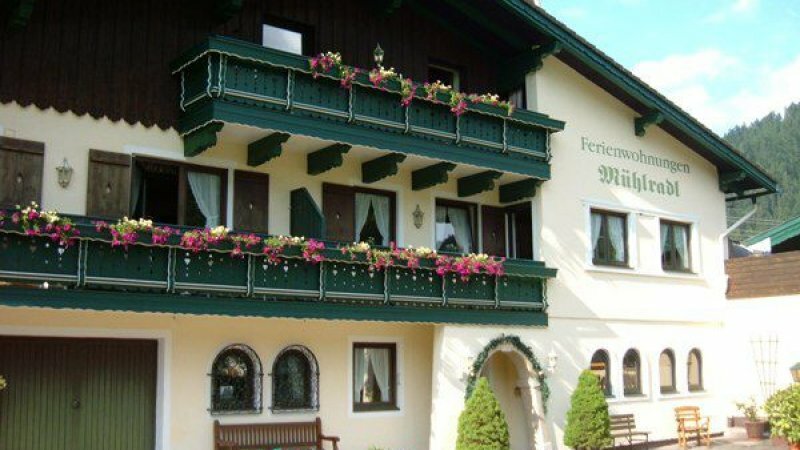 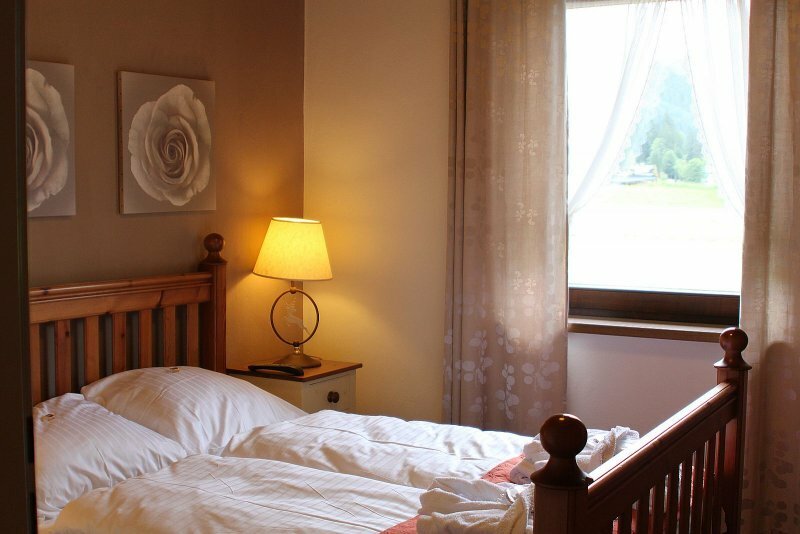 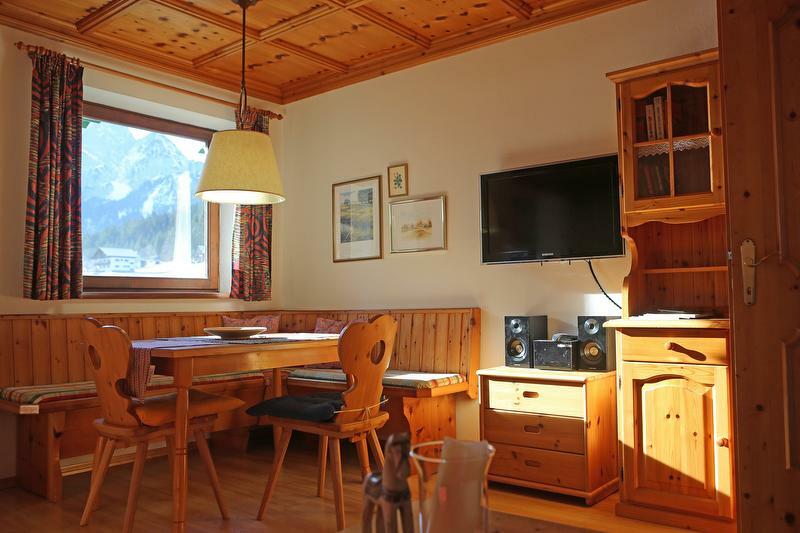 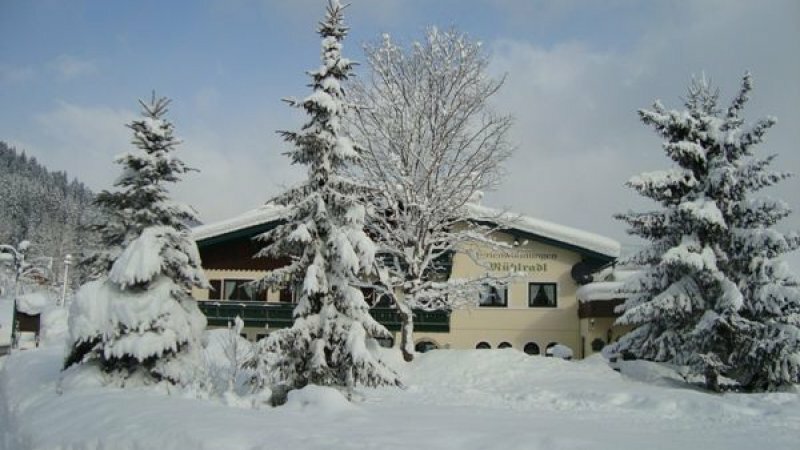 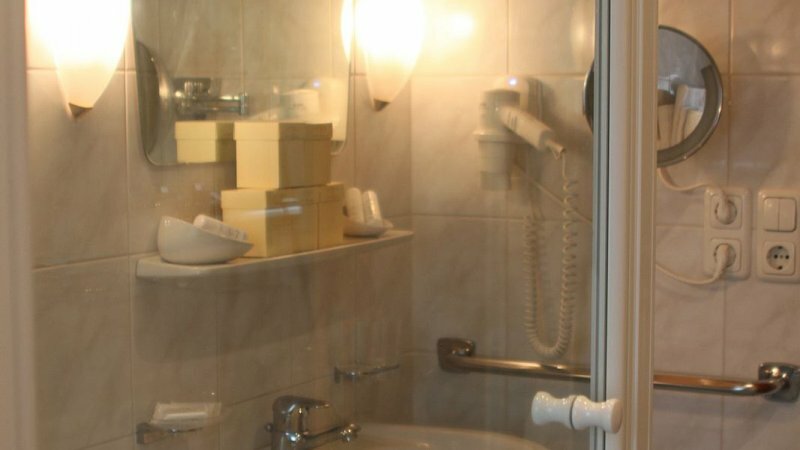 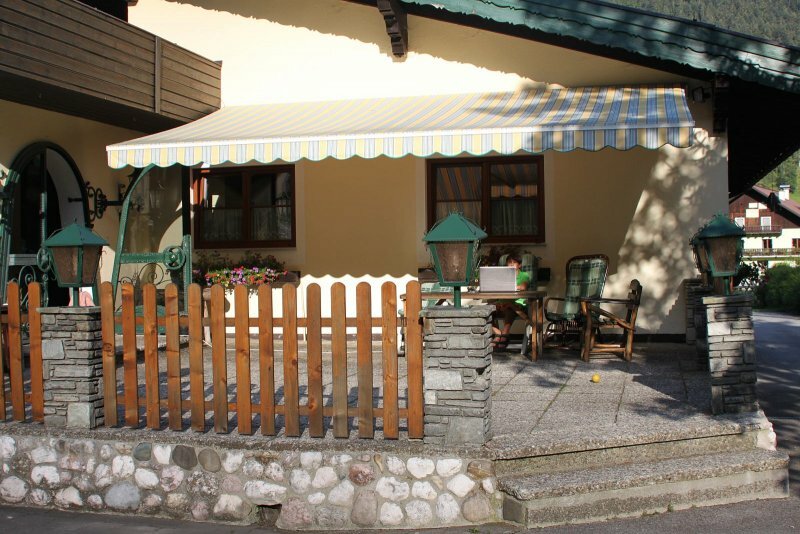 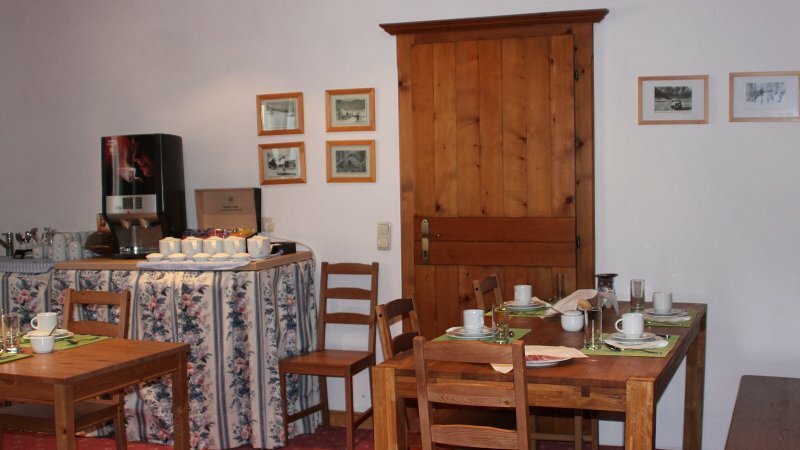 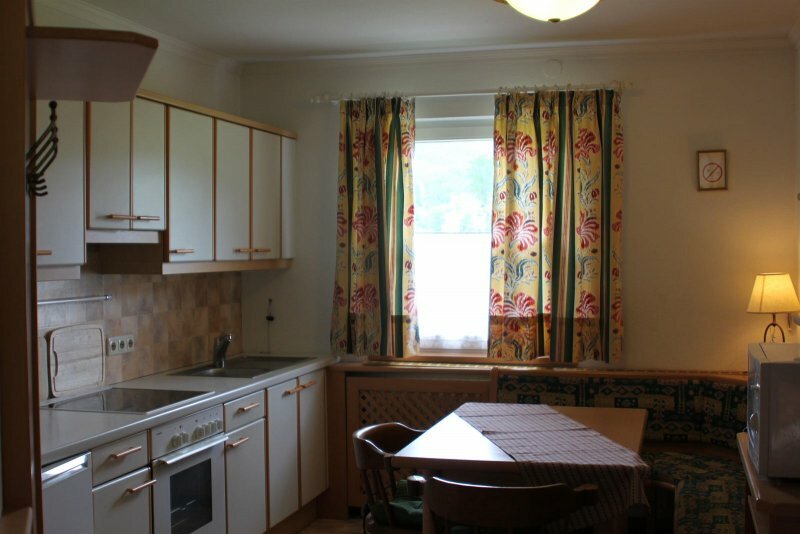 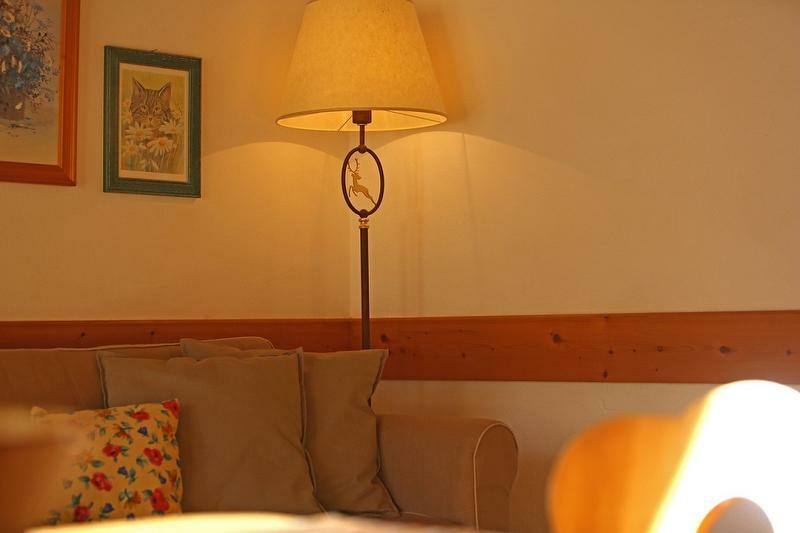 Mühlradl Apartments are ideally located in Gosau Hintertal («upper Gosau») with a number of restaurants within walking distance, a local bakery that sells hand-made fresh bread, local milk products, jams, local honey, sugar, flour, coffee tee, etc. 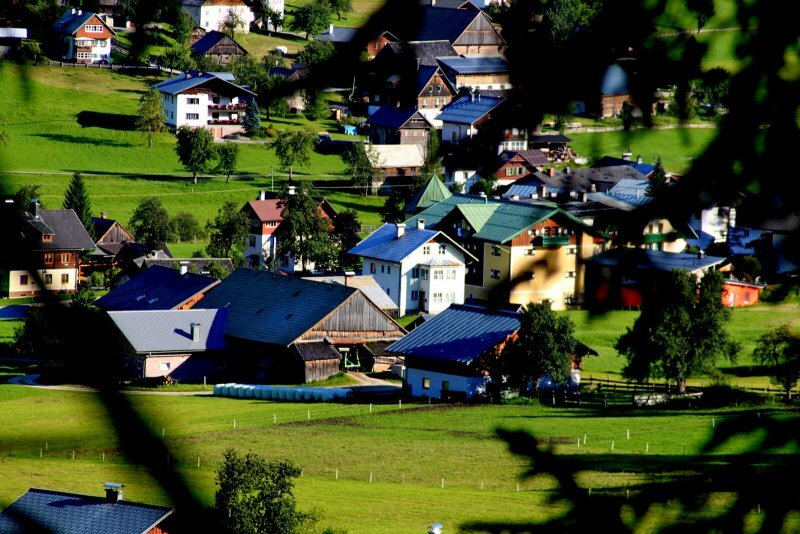 Also, in Gosau one can find many eating places, pizzeria, three banks, a supermarket, a local groceries store, a domestic goods store, a souvenir shop, a sports wear shop, an electric shop, a butcher, an automatic gas station, a tennis court, a large children’s playground, a football field, a basketball ground, and an in-door swimming pool. 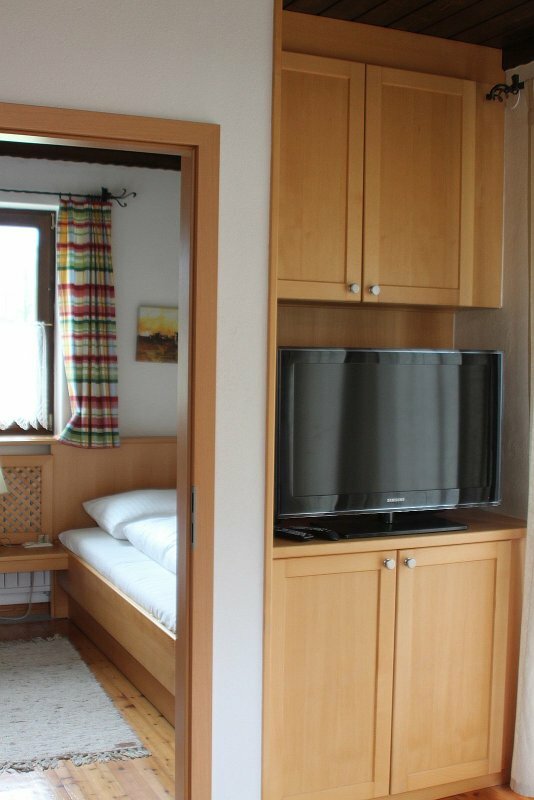 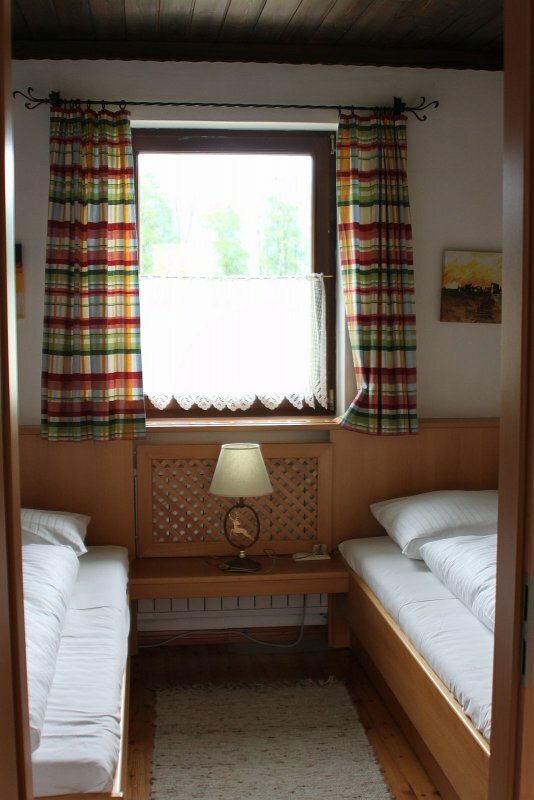 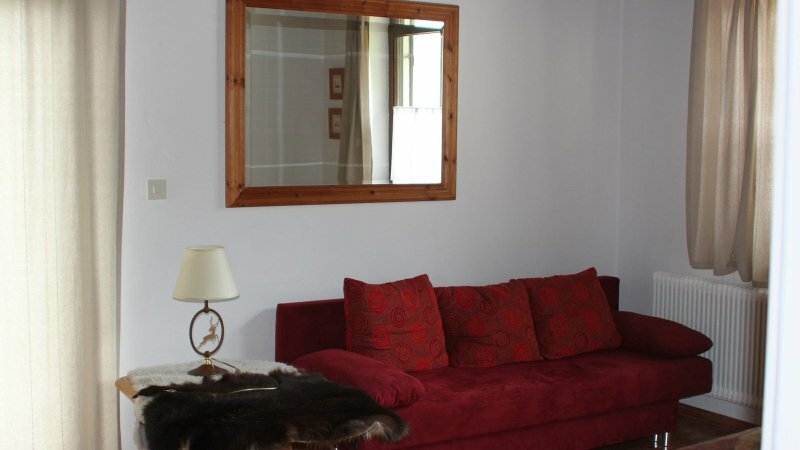 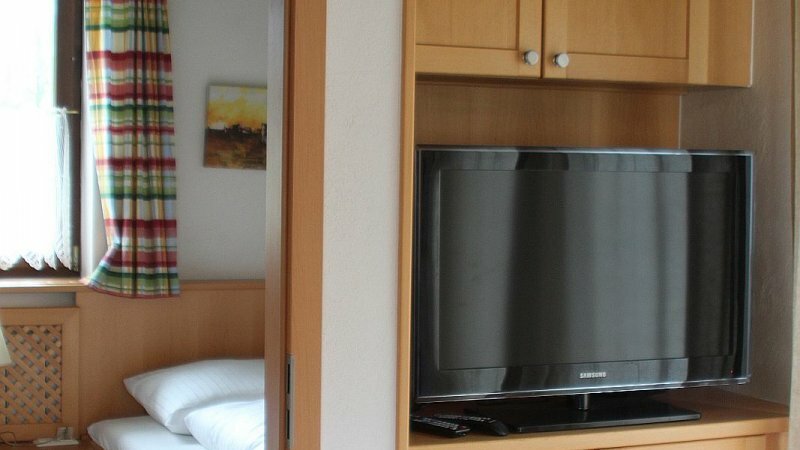 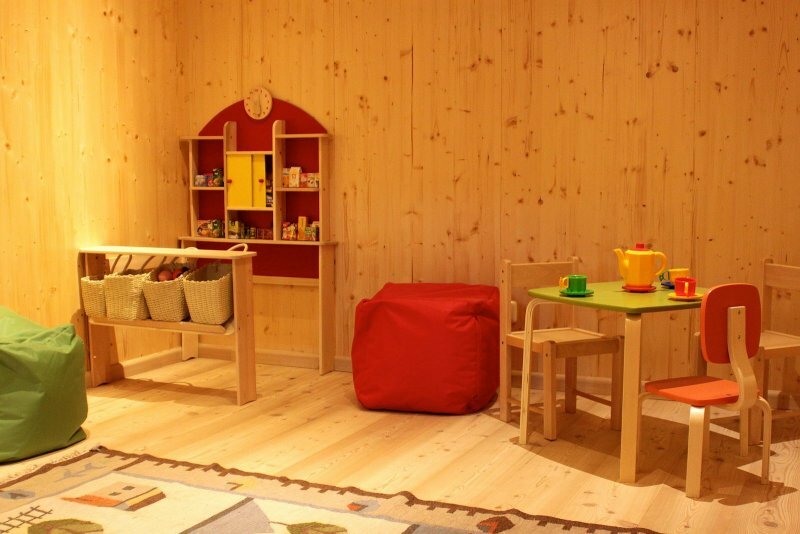 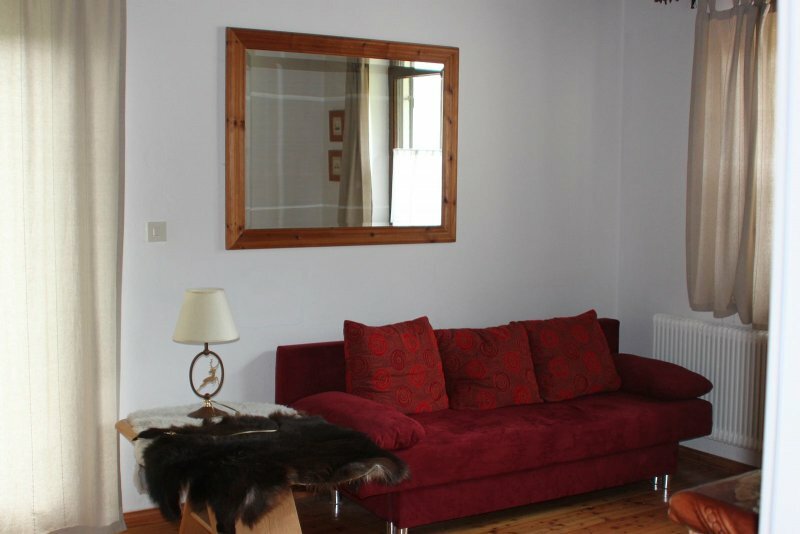 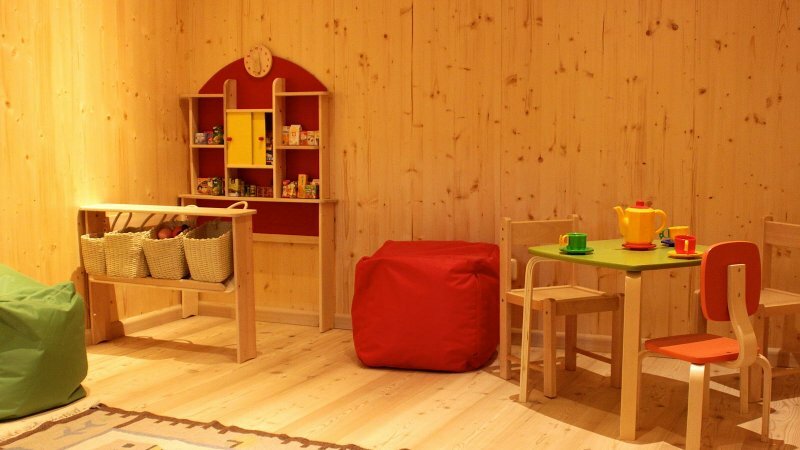 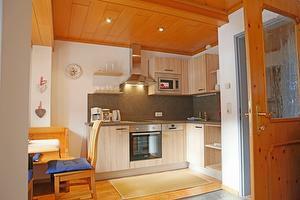 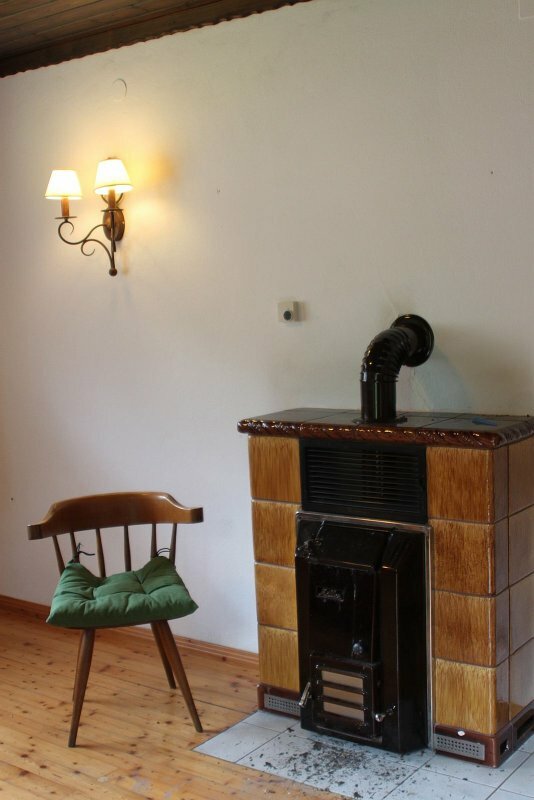 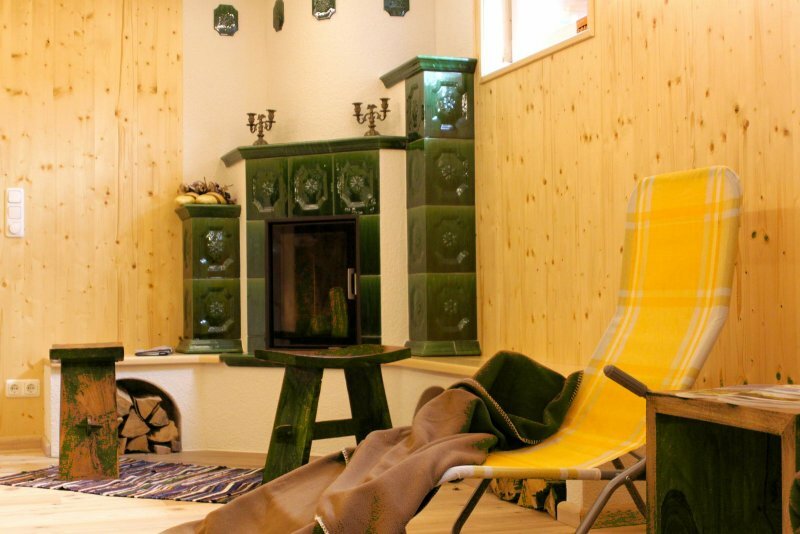 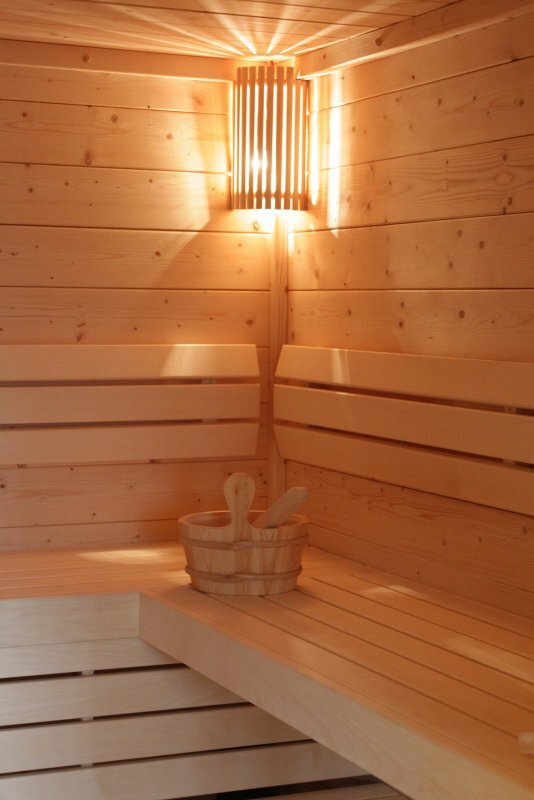 Book Holiday home Mühlradl now! 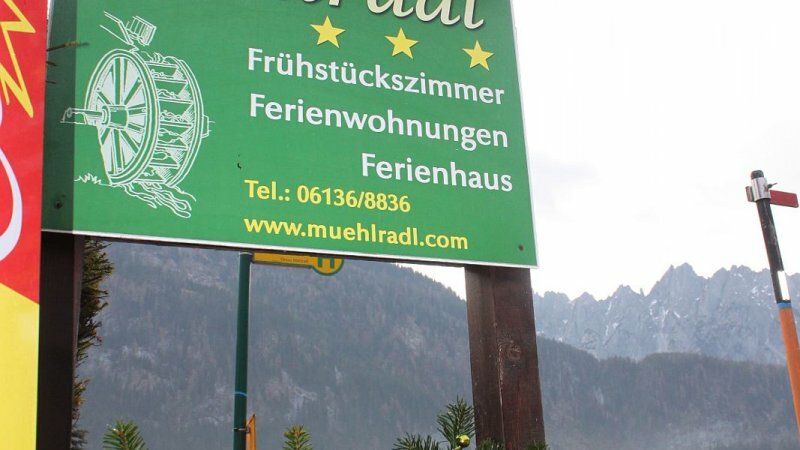 Send booking inquiry for Holiday home Mühlradl now!